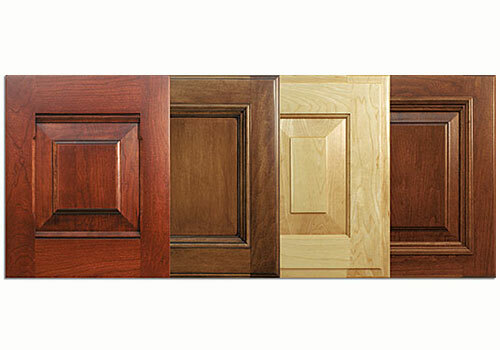 Show your customer a Prototype Door Sample to verify their design and color choice. • Request up to two 12″ x 15″ Prototype Sample Doors per order for a reduced price. • Call Customer Service for pricing (customer discounts do not apply). In most cases, the lead time for an Applied Moulding door with a Glaze finish will not exceed 6 days, even for solid colors. Regular sample door pricing and lead times apply to the following: Arch Moulding Doors, Special Mullion Doors, Radius Doors, Open Louver Doors. Other restrictions may apply. Call Customer Service for details.